Do you argue about who is doing what when it comes to the household chores? 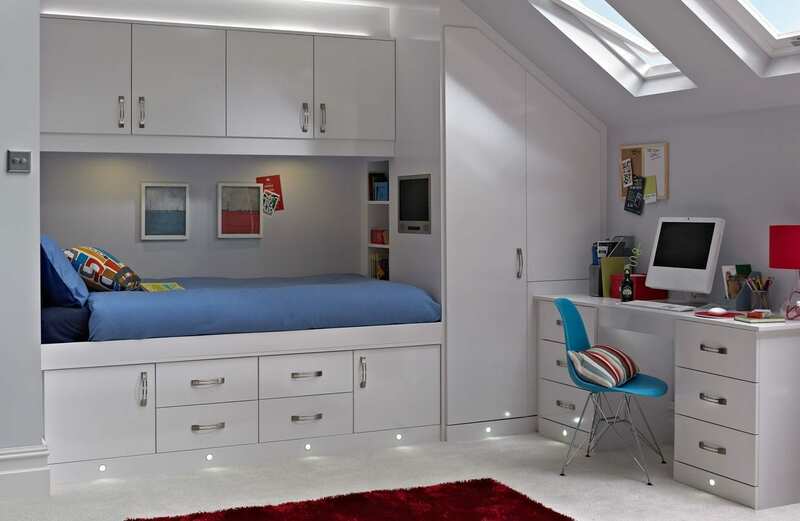 Do you bicker over who will empty the bins or the dishwasher or who’s turn it is to tidy up the kids’ bedrooms? I would imagine there isn’t a couple alive who don’t argue with each other over these kinds of things at some point or another. If like us, you’ve fallen into a routine and you each have your own responsibilities with regards to chores then maybe it’s not so much of an issue. But even we find there are just some jobs that neither of us wants to do and that’s when the trouble begins. Betta Living have put together this really cool infographic that looks at the Top 10 Chores that we argue about. It’s well worth looking at. I’m quite frankly amazed that 69% of us argue about how the toilet roll has been hung! It’s a really good read isn’t it? Do you recognise that as a couple you argue over these kinds of things, and have these kinds of opinions? I think their research is probably spot on. 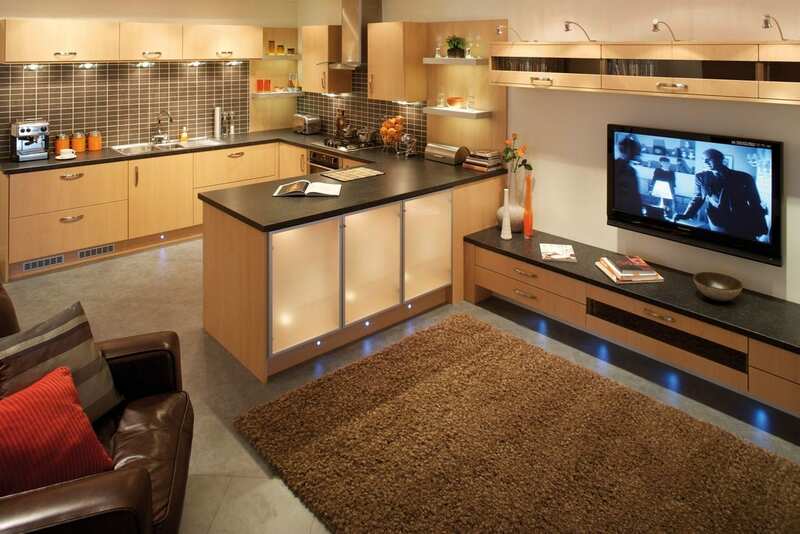 Betta Living, if you’ve not heard of them are a home improvement service that provide fitted kitchens, bedrooms, bathrooms and home offices, as well as selling home accessories through their eStore. Like us, you may have a showroom near you too. If you don’t have a showroom close by, they run a free home design service, and you can request their brochure online too. It seems one of the things they really pride themselves on is their customer service and every project even has its own dedicated account manager to ensure it all goes to plan. 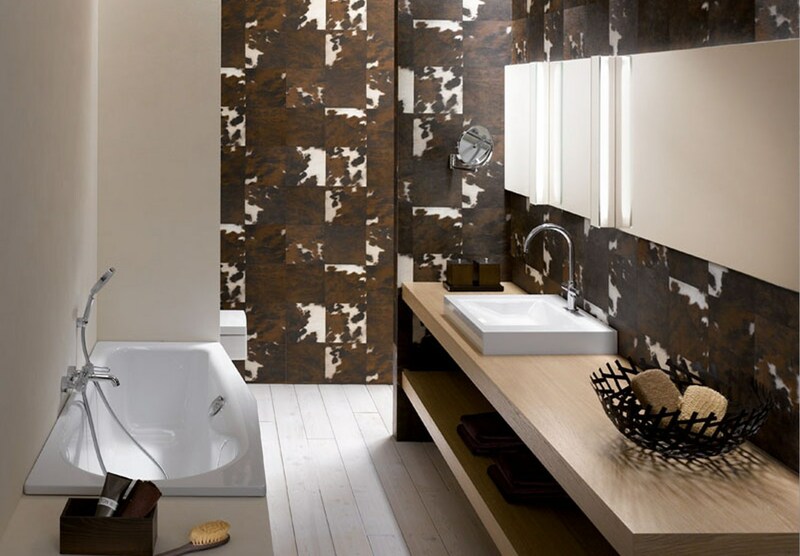 Now you’ll know I’m a huge fan of contemporary bathrooms and anything a little more adventurous so I just love the idea of this cowhide print on the walls – are they tiles? I think they are you know! Now if you work from home you’ll need a dedicated space no doubt, and if you have a room big enough I think this is lovely. How much storage? Have you been inspired? I hope so. I’m impressed by the range and the styling; there seems to be something for everyone so it’s well worth taking a look at Betta Living for your next home improvement project, as well as checking out their eStore for lots of lovely home accessories. Disclosure: I was given some lovely Betta Living goodies and home accessories. The opinions and comments expressed are honest and genuine, and all my own.